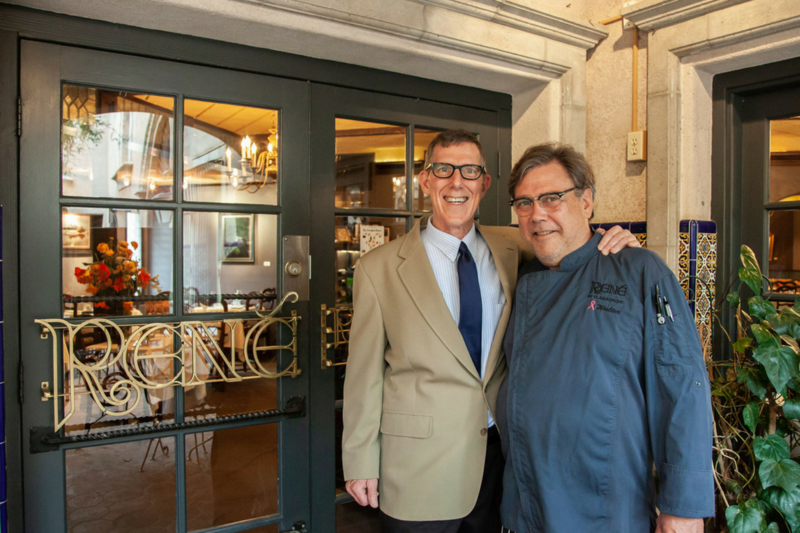 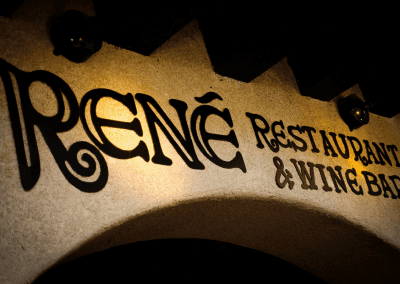 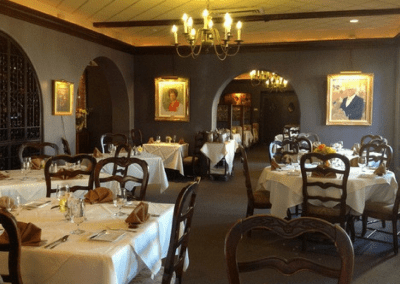 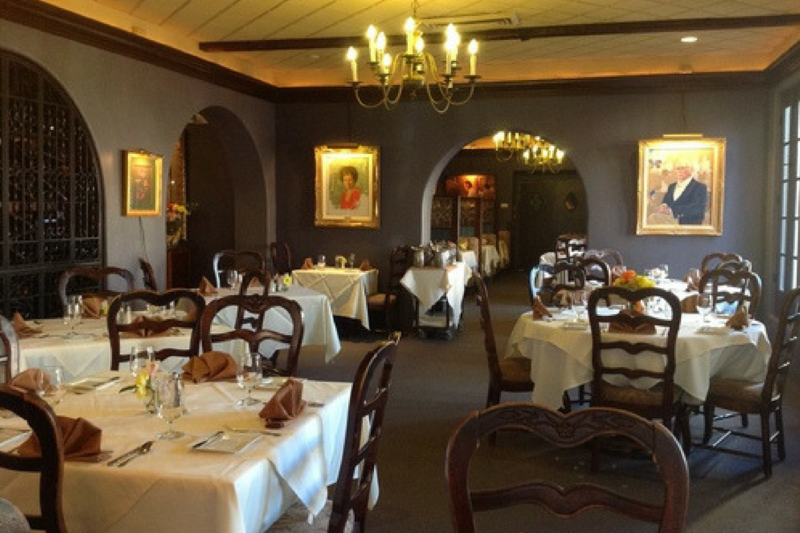 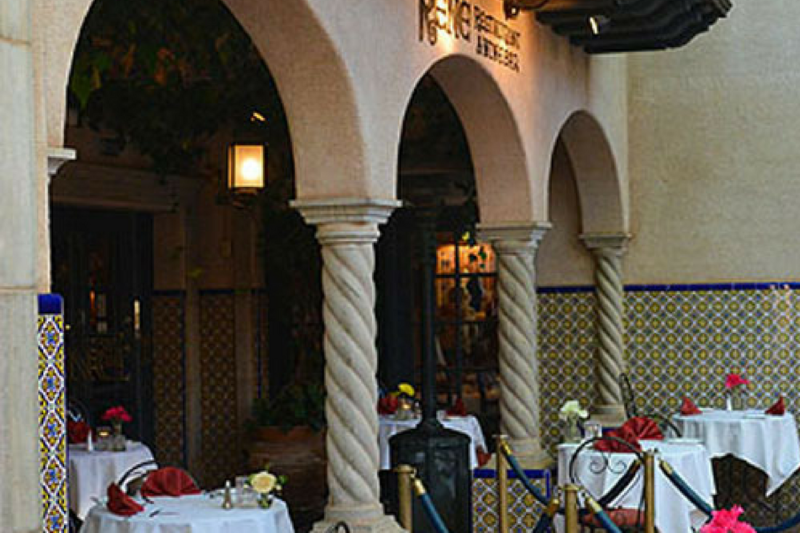 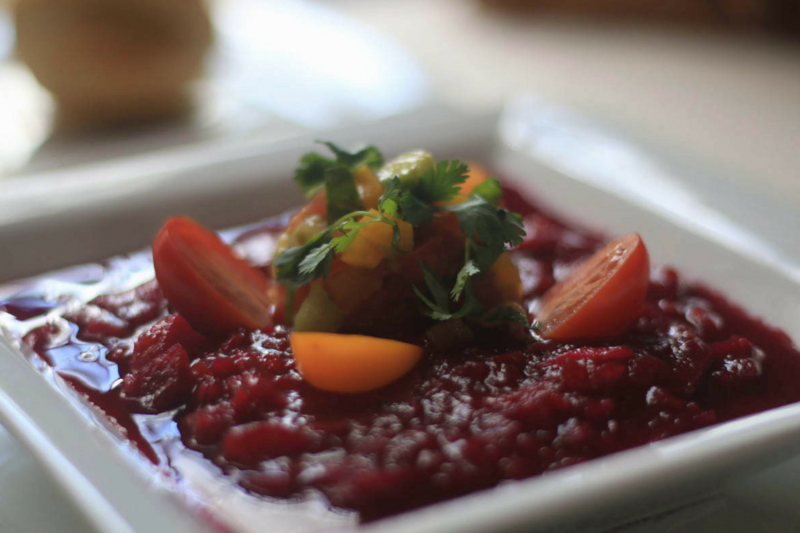 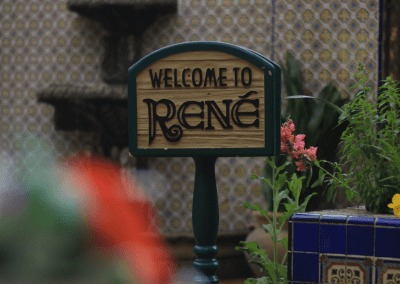 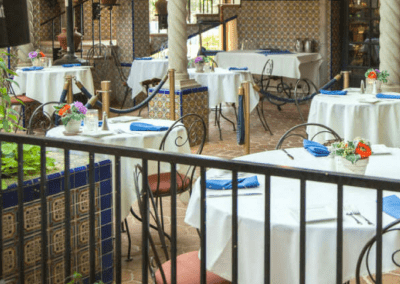 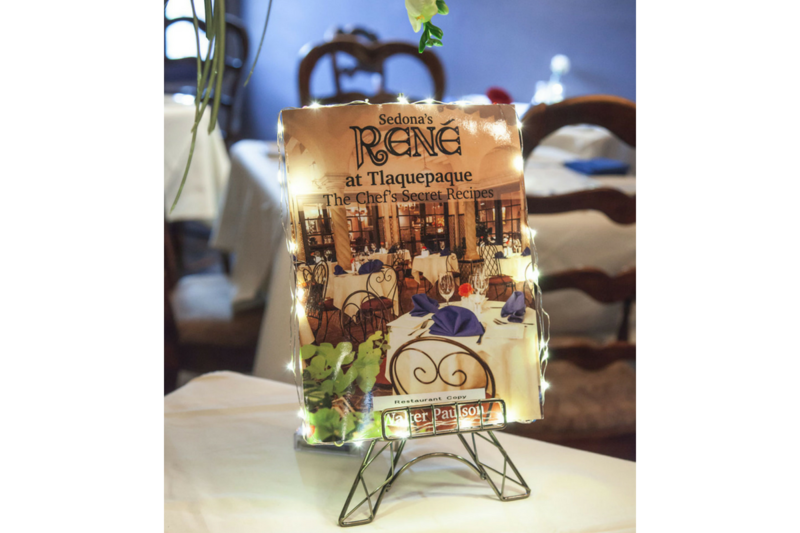 Rene Restaurant at Tlaquepaque in Sedona, AZ has been recognized as a DiRoNA Awarded restaurant since 2018! 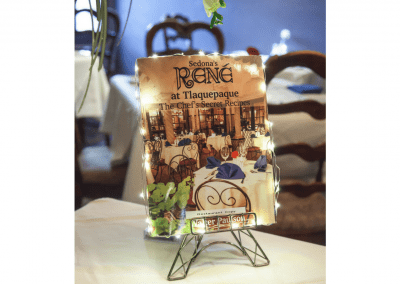 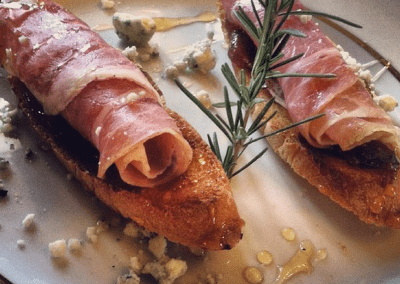 René at Tlaquepaque crafts rustic, contemporary French cuisine in its elegant restaurant located in the Tlaquepaque Arts and Crafts Village in Sedona. 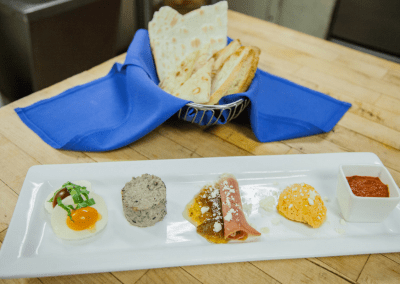 Delightful appetizer options, which make the perfect starter to your dining adventure, include the creamy sauté brie garnished with fresh fruit and the roasted cauliflower in a caper pine nut sauce. 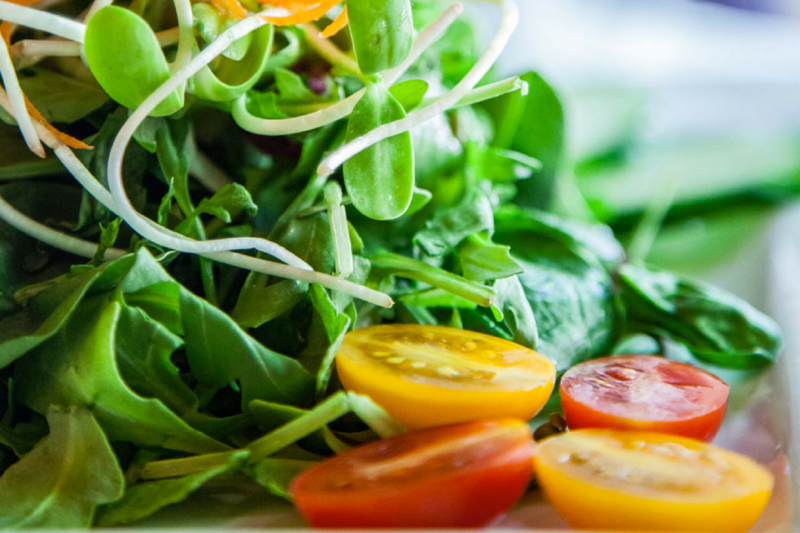 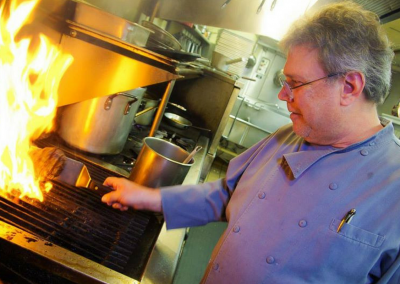 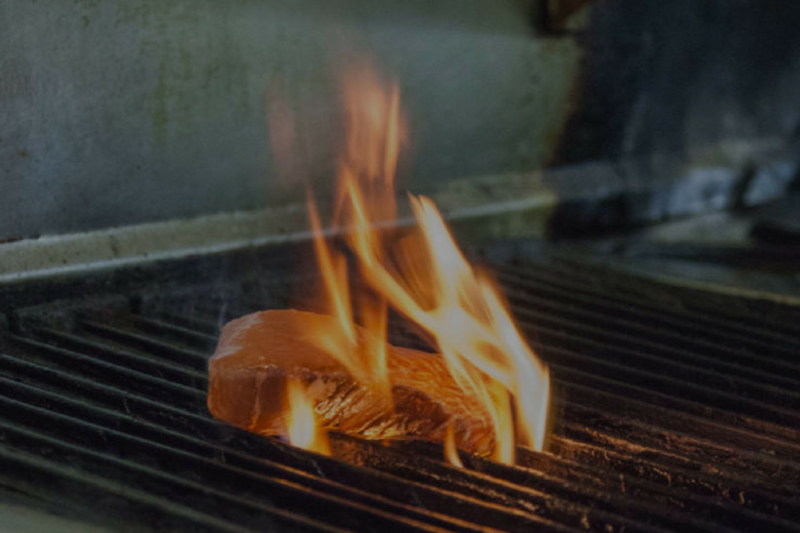 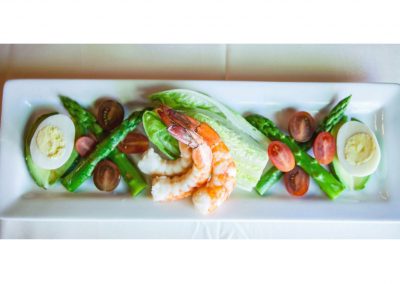 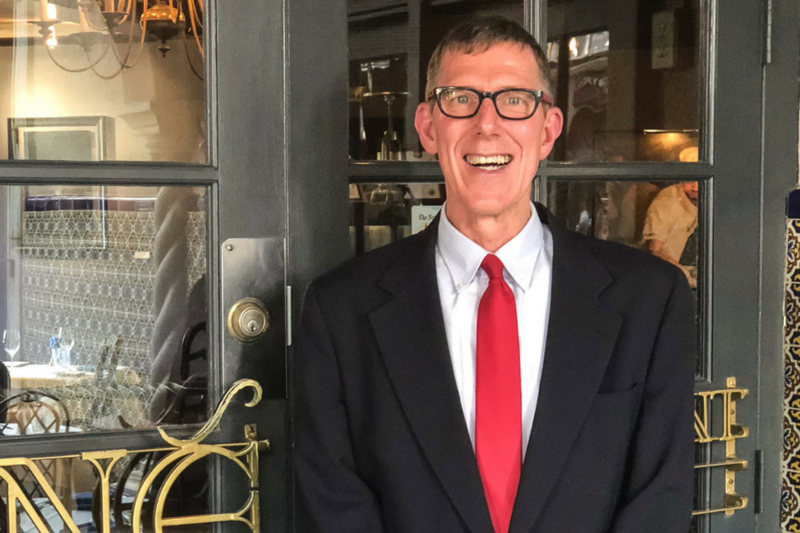 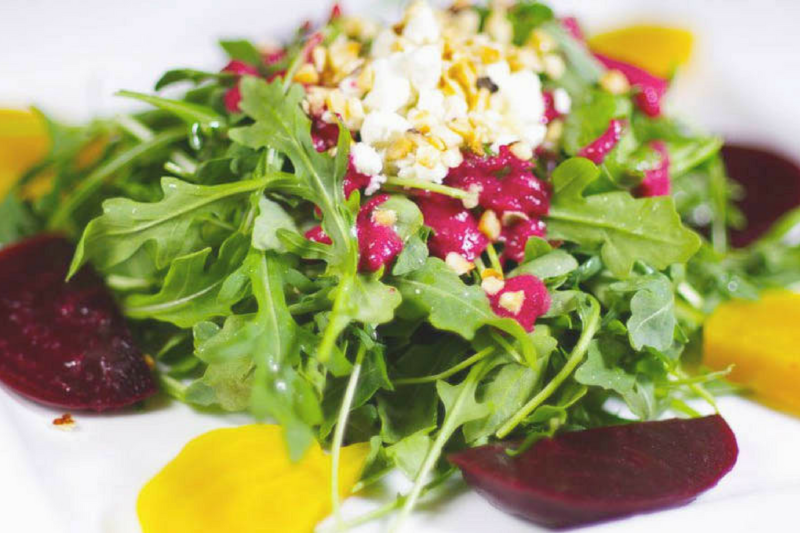 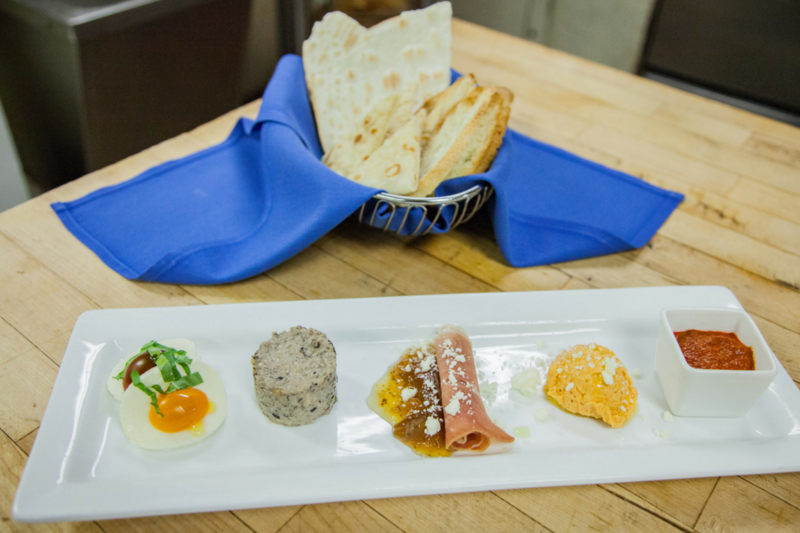 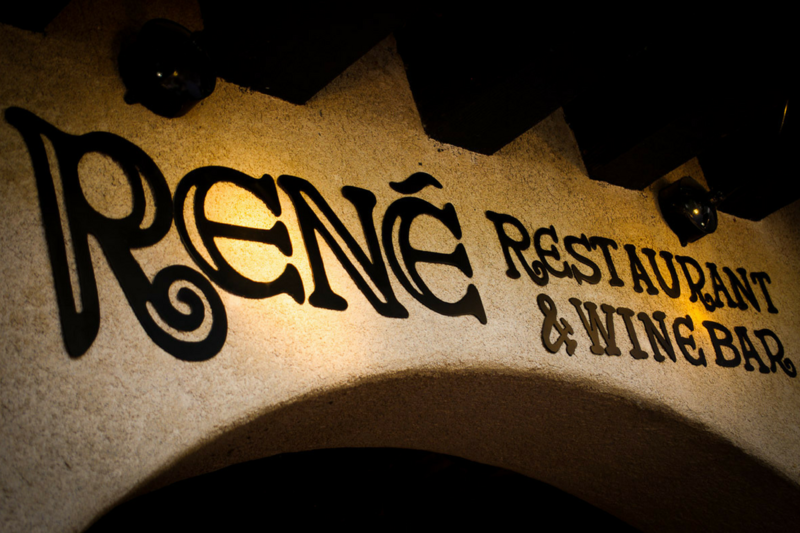 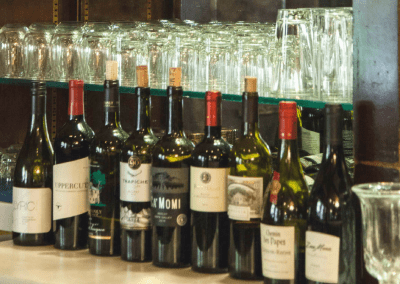 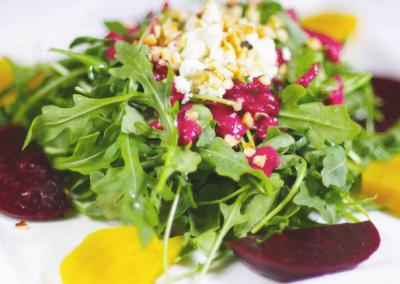 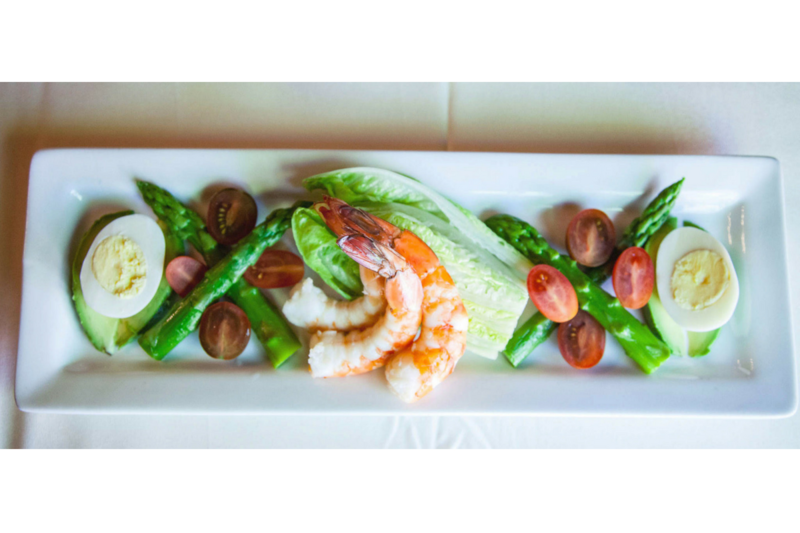 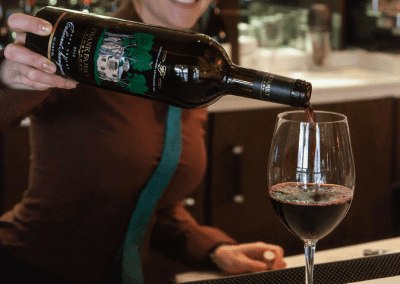 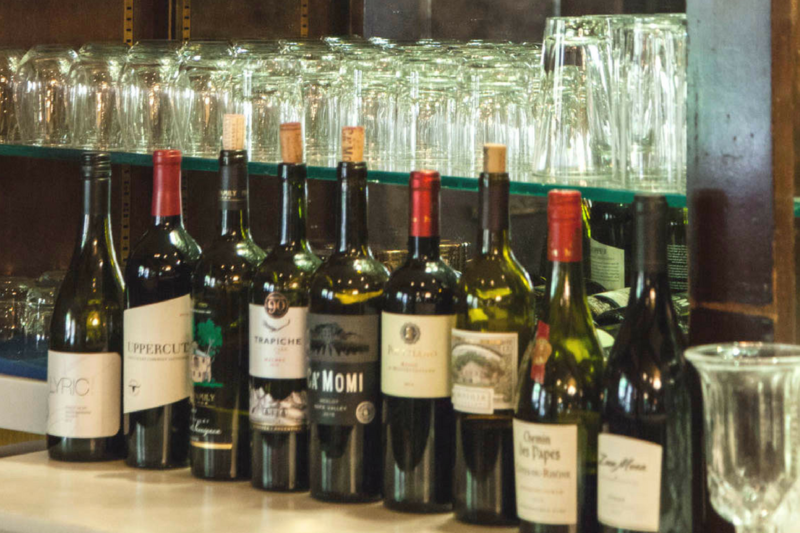 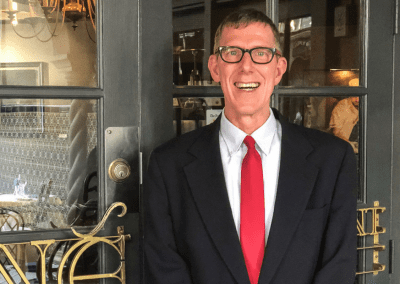 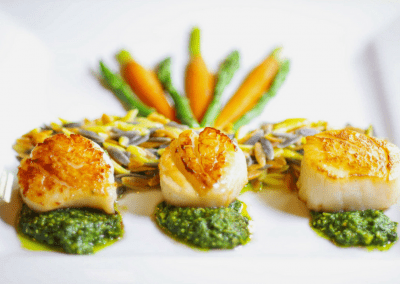 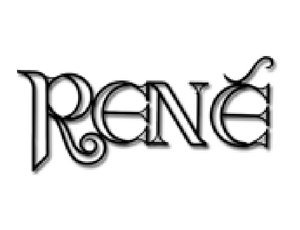 René’s specialty house entrees include the acclaimed Colorado rack of lamb a la René carved table side, the mushroom strudel with feta and provolone cheeses wrapped in puff pastry, and the roasted duck with mushroom cake in a sun-dried cherry sauce. 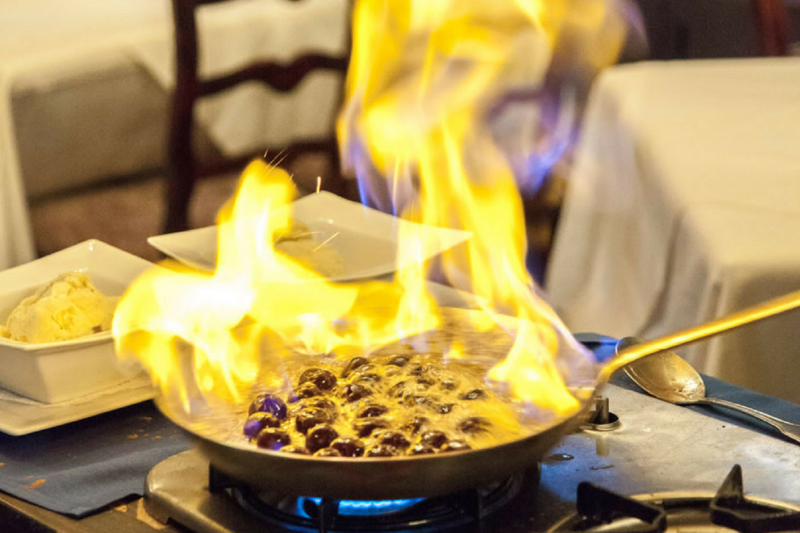 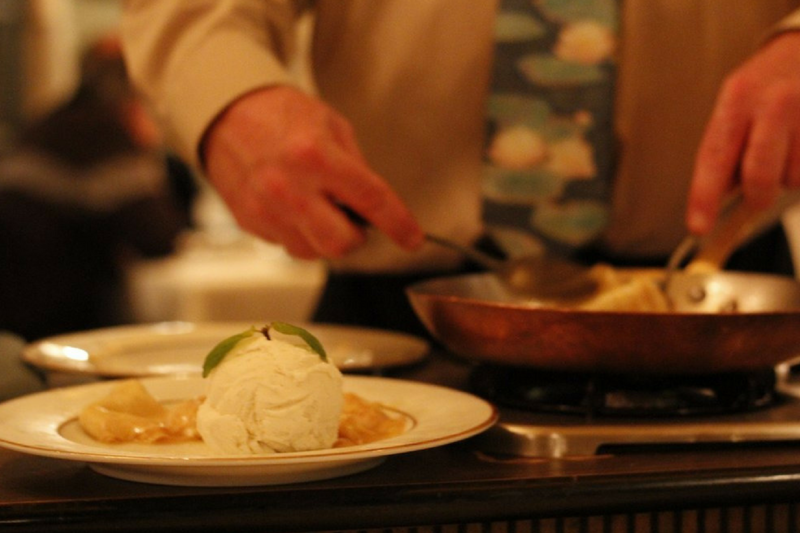 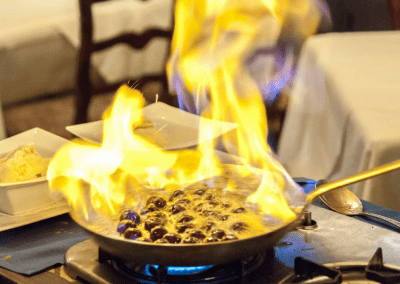 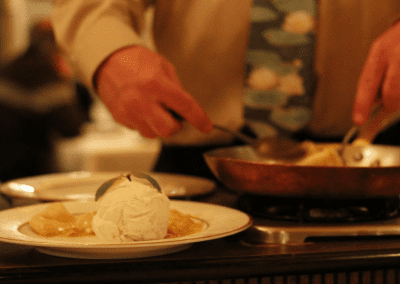 The table side flambéed crepes Suzette, bananas foster or cherries jubilee is the ideal dessert for couples. 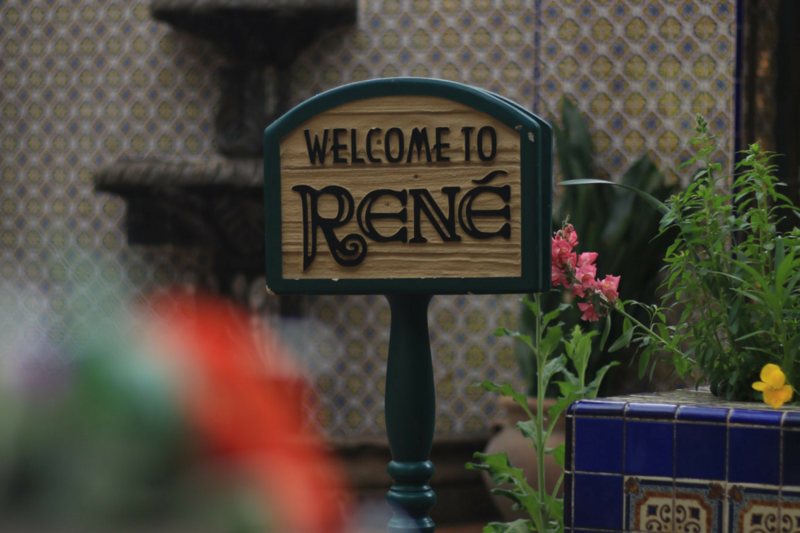 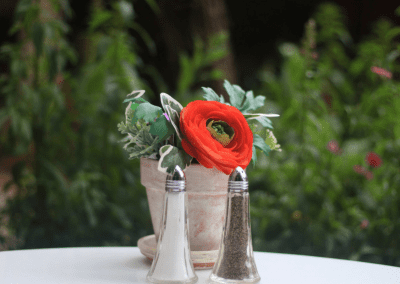 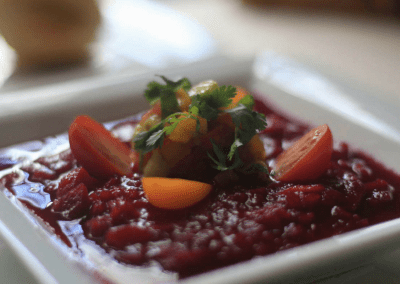 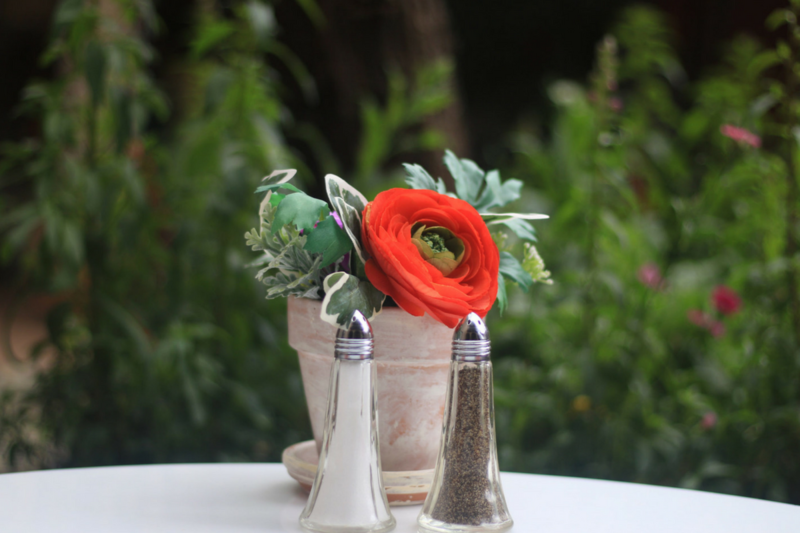 As you stroll through the courtyard at Rene, you will be transported back to a more simple time where you can relax and not feel rushed through your meal. 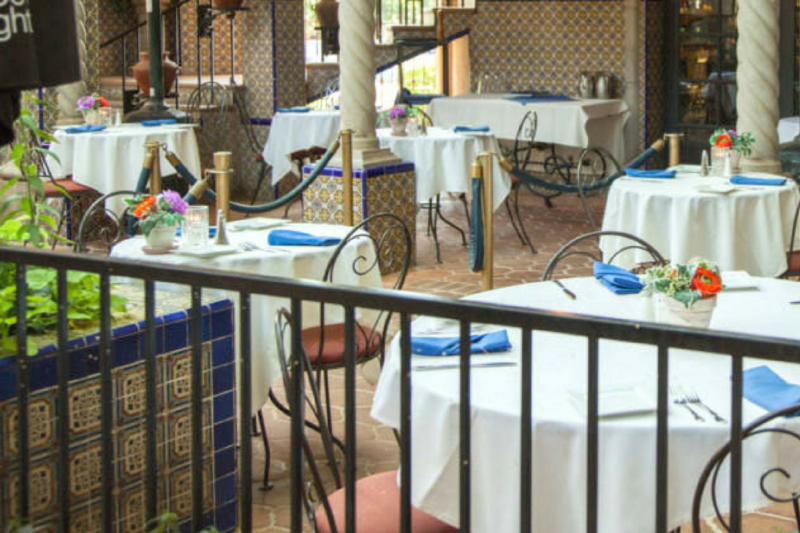 The bubbling fountains and beautiful gardens sing to your soul while the delicious aromas seduce your appetite. 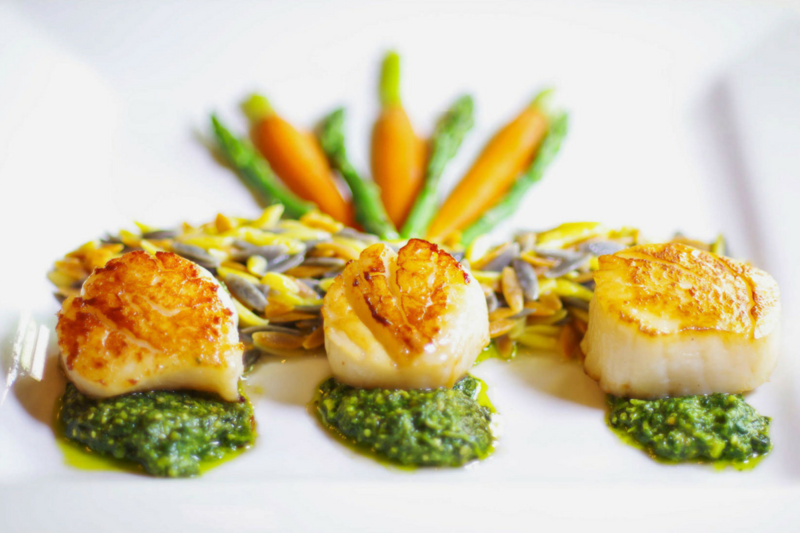 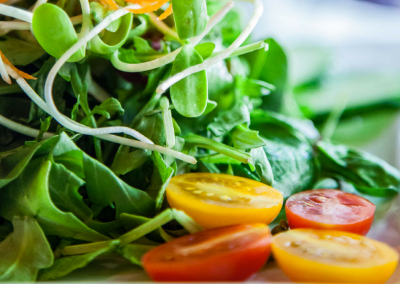 Casually elegant dining that satisfies both your senses and your palate.